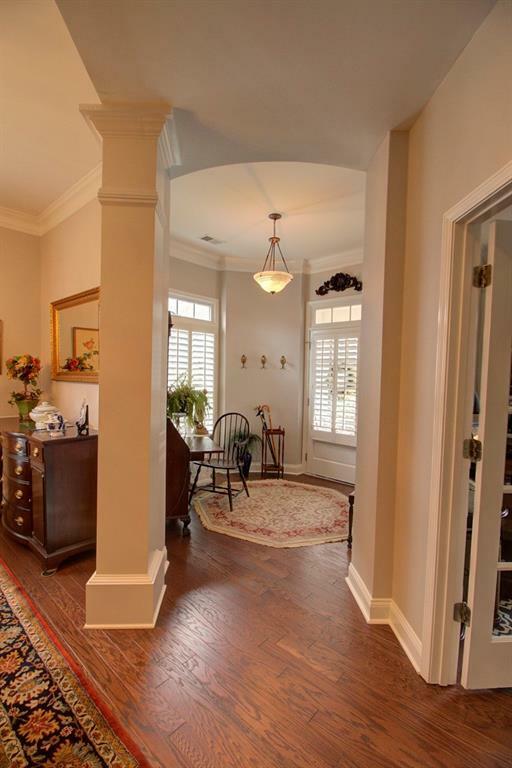 FANTASTIC Master on the Main(w/recently renovated/updated spa bath)in sought after Windermere! 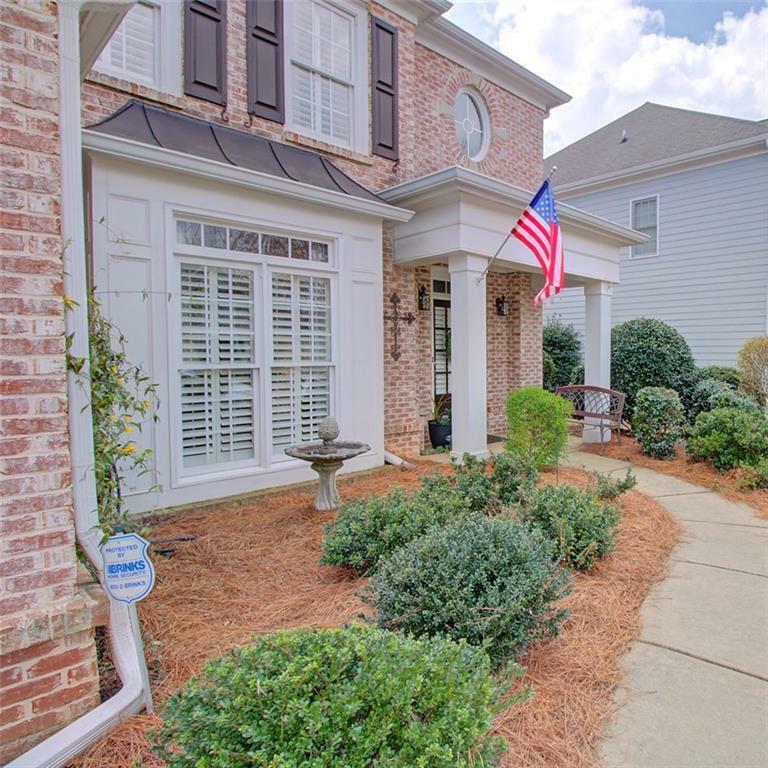 Open floorplan w/HARDWOOD FLOORS on the main level! Plantation shutters through out! Recently painted inside & out! 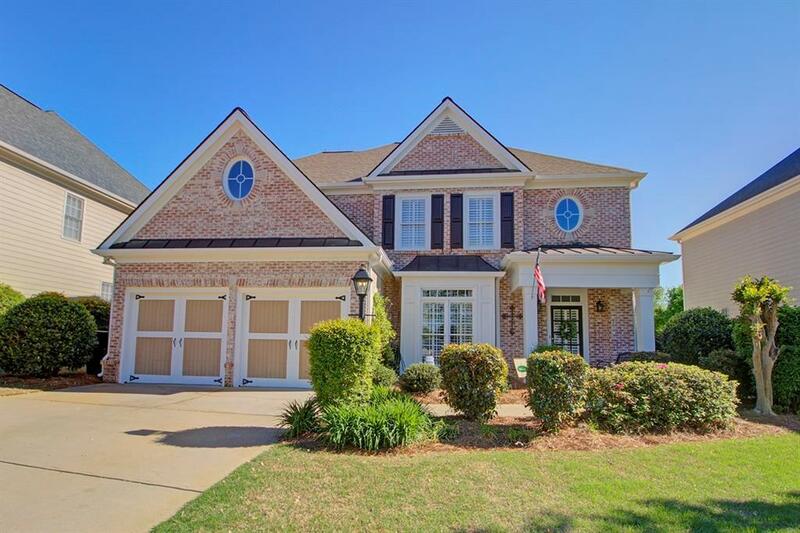 Updated kitchen(w/SS appliances) & breakfast area opens to 2 story Great Room w/FP & Custom Built-ins. Separate Office/Living Room w/glass French doors & custom built-ins. 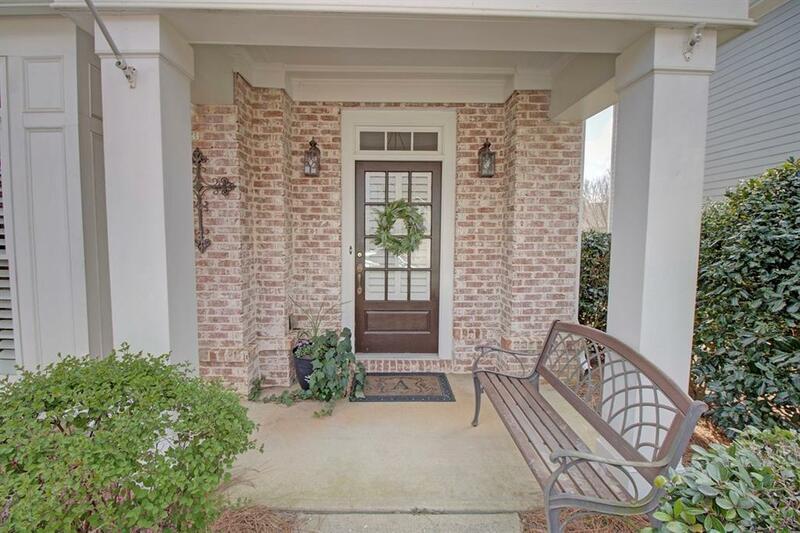 Wonderful vaulted SCREEN PORCH overlooks level private backyard w/grilling patio. Upstairs features 3 large guest bedroom suites all w/private access to a bath. Roof & HVAC only 3 years old!